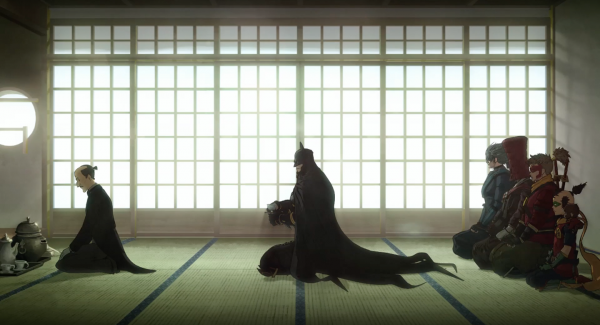 We’ve long had a soft spot for stories that transplant Batman to different times. 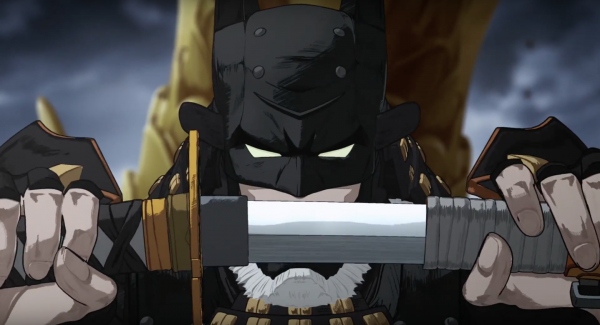 The best is probably Gotham By Gaslight, which imagines a Victorian Batman tangling with Jack the Ripper, but we also enjoyed Grant Morrison’s time-hopping miniseries Batman: The Return of Bruce Wayne, in which we see Caveman Batman, Witchhunter Batman, Pirate Batman, Cowboy Batman and 30s Gumshoe Batman. 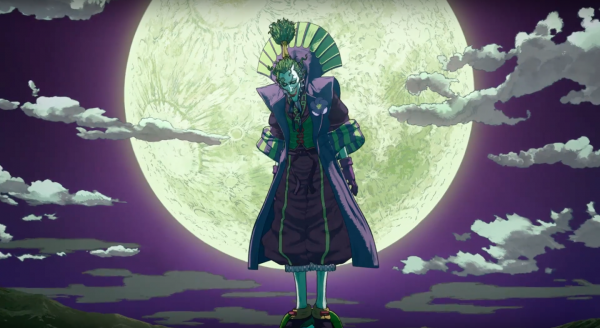 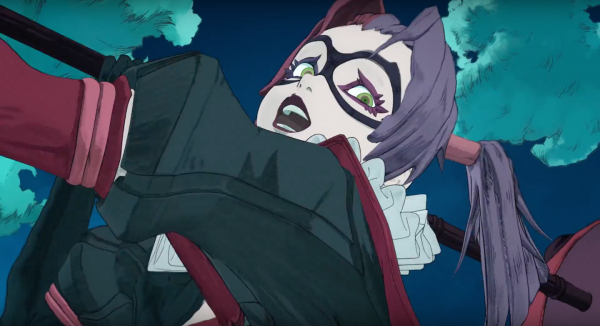 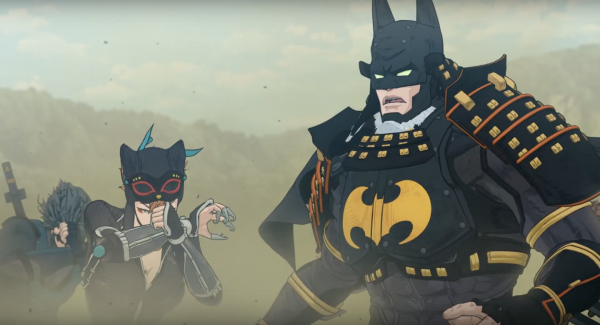 So, naturally, we’re over the moon with excitement for Batman Ninja. 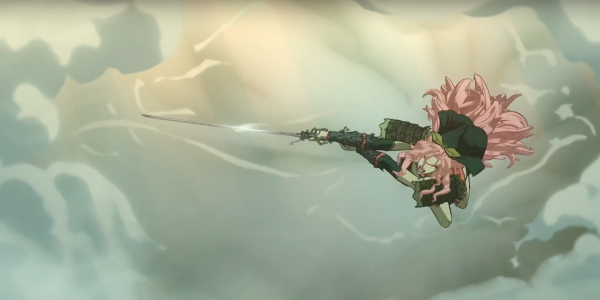 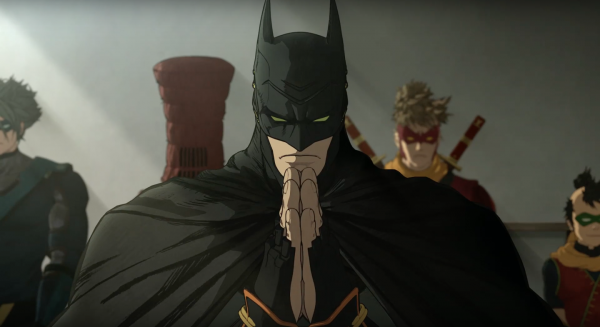 First announced at the New York Comic-Con last year, the project is the brainchild of DC and a number of anime and manga superstars. 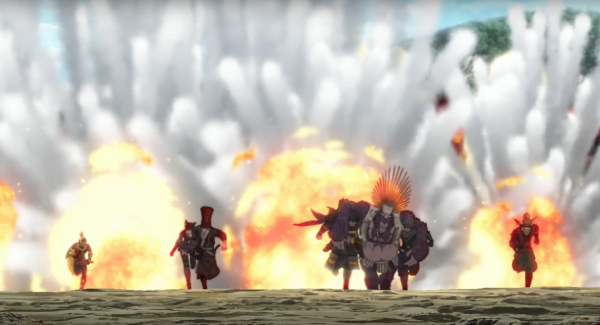 Namely, Junpei Mizusaki (Jojo’s Bizarre Adventure), Takashi Okazashi (Afro Samurai), and Kazuki Nakashima (Gurren Lagann). 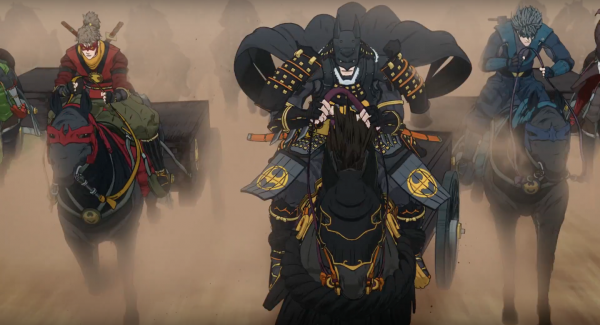 It’ll feature a bold story, too, that’ll see – get this – the Dark Knight being thrown back through time to medieval Japan. 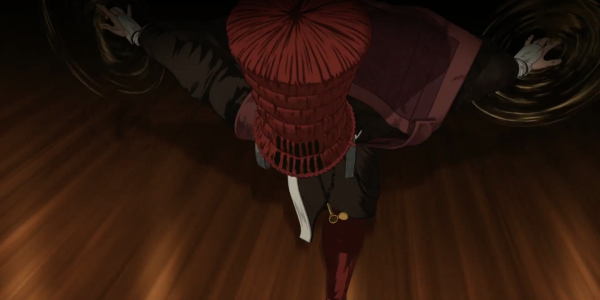 There, he’ll be joined by a host of supporting characters, which is actually the topic of today’s article. 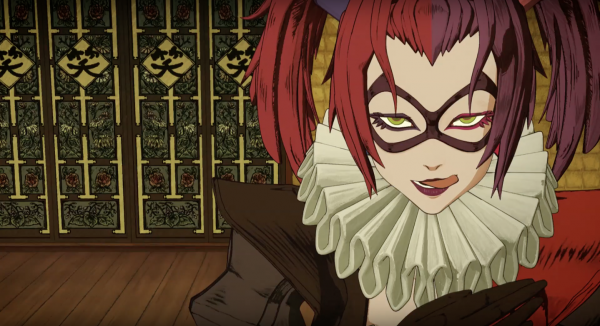 Earlier this week, Warner Bros. confirmed the entire cast list and in doing so, revealed all of the villains – and heroes – we can expect to see Bats get mixed up with in the film. 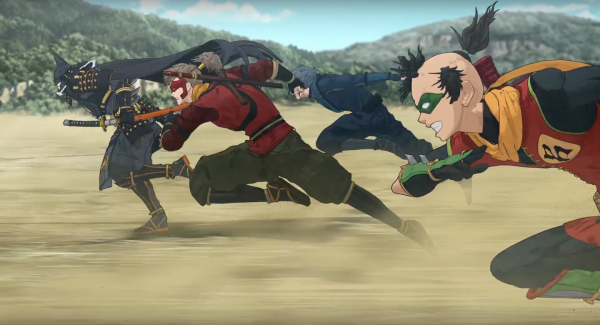 While most of these folks have already been announced prior to this, there are a few new faces here, with the likes of Red Hood, Deathstroke and more all showing up. 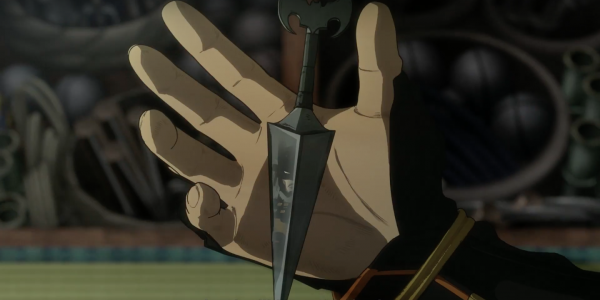 Exciting, right? 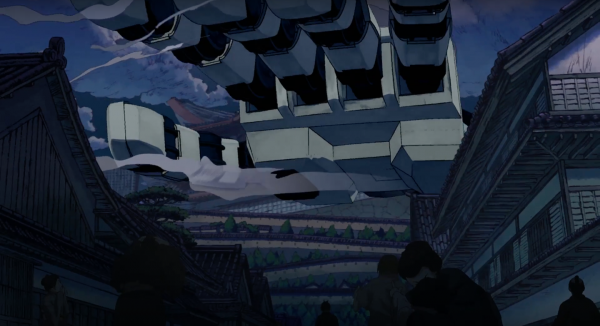 If you’ve seen any of the trailers, you’ll know that there’s much to look forward to here, with this bold vision of the property being pretty out there – which is what has so many people curious about it. 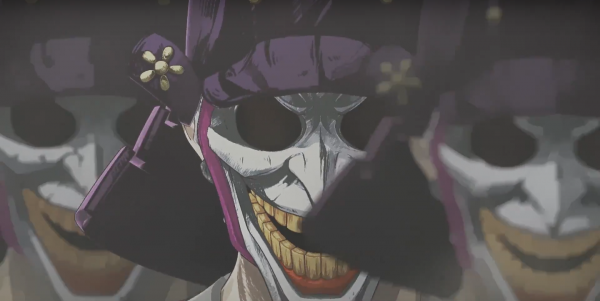 We’re also interested to see a new spin put on the likes of Joker, Catwoman, Harley Quinn, Deathstroke and others. 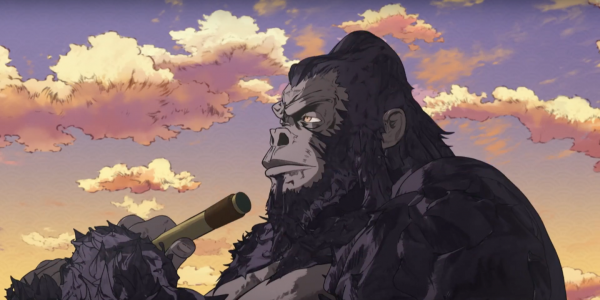 Heck, even Gorilla Grodd’s in there for some reason. 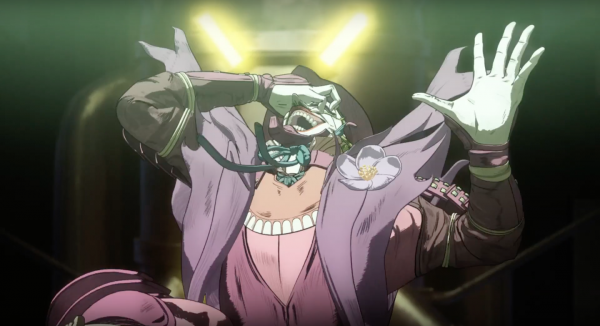 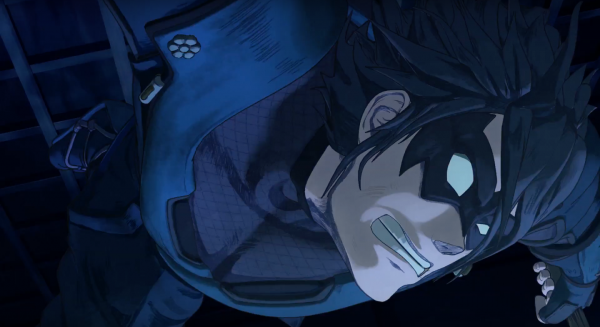 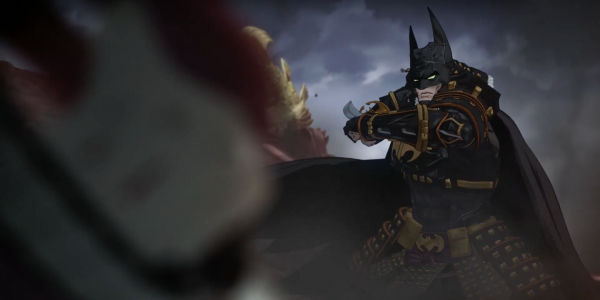 For any true Bat fan, Batman Ninja will surely be a treat and while it may be a bit too weird for some, we definitely suggest checking it out once it arrives Stateside on April 24th (pre-order here), just days before Avengers: Infinity War storms into theaters.